Made by Ramon Soler, the Aquanova kitchen mixer is a stylish lever operated kitchen tap with a contemporary 'squared spout' design. 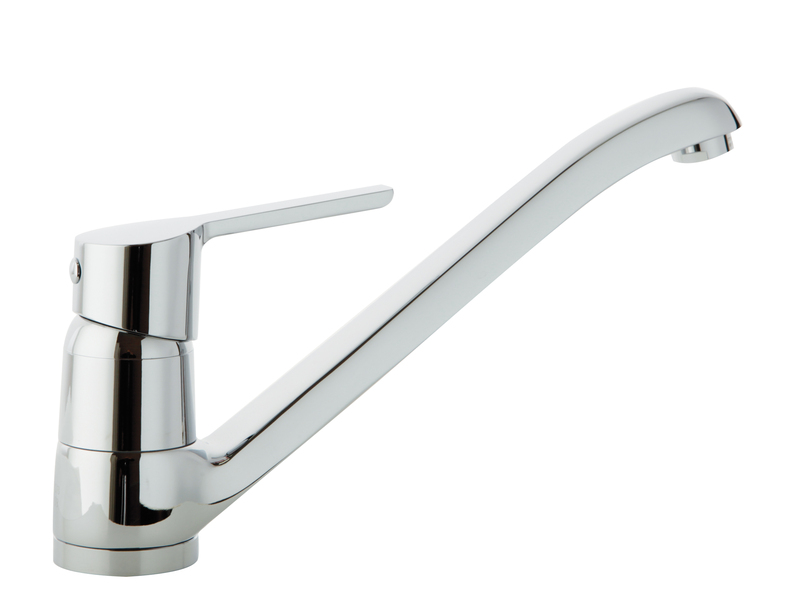 The spout swivels fully to suit all sink configurations. All fittings and connections are included.